Today was the annual Empty Bowls fundraiser at MATC in Oak Creek. The fundraiser set a record for the event, collecting over $45,000 to help fight hunger in the area. 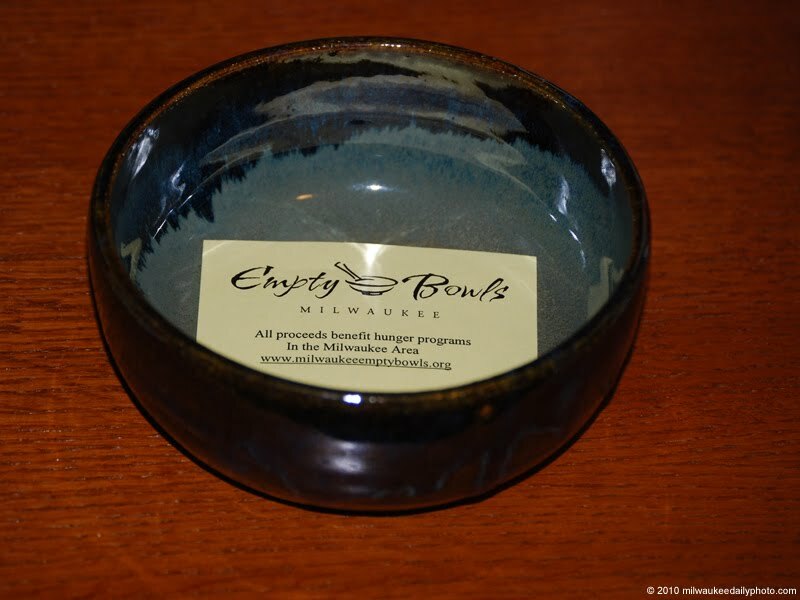 For $20, attendees get to choose a bowl and try soups and bread from dozens of local businesses.